When are we open over Christmas 2017? What would Christmas be without a few prawns? 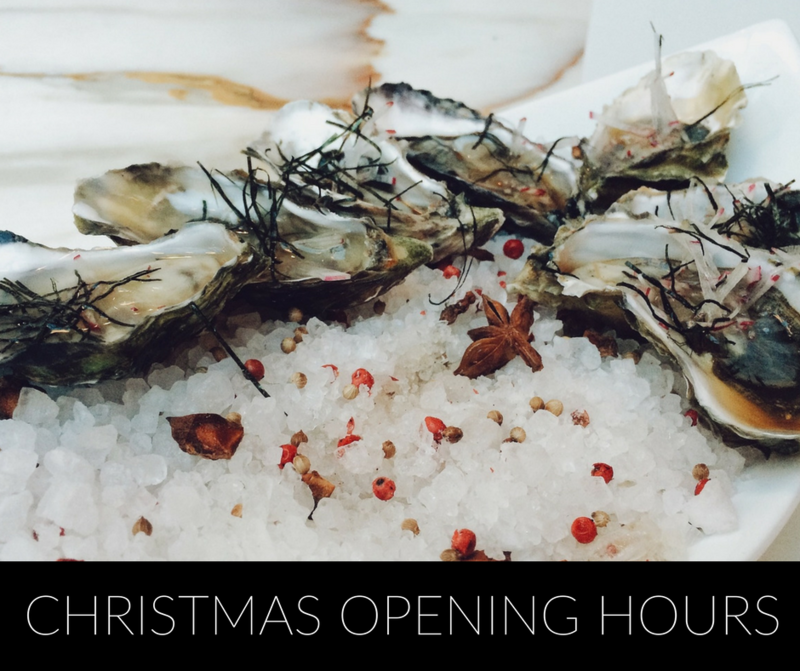 All our seafood is perfect for your festive table – just be sure to get in at the right time. We don’t take orders during this period, but we do make sure there’s no shortage of supply! We’ve even extended our hours to make sure you get exactly what you need for your feast. Posted on December 8th, 2017 by Dando.